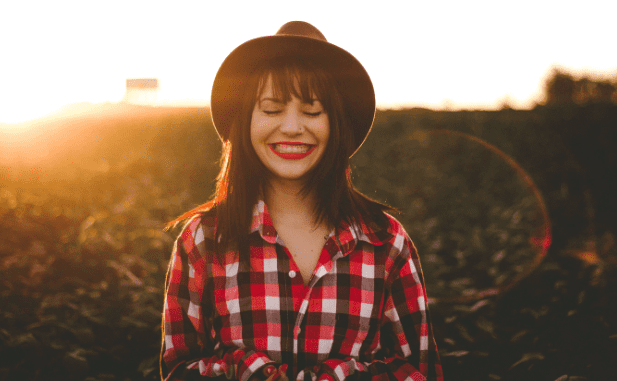 Does achieving a bright, perfect smile sound too good to be true? It’s not! Living with damaged, short, or misshapen teeth can make you feel less than your best, hurting your self-confidence. With porcelain veneers, you can have the smile you’ve always wanted. A smile that you’re proud of can boost your confidence and enjoyment of life. There’s no reason to live with a smile that you’re unhappy with. 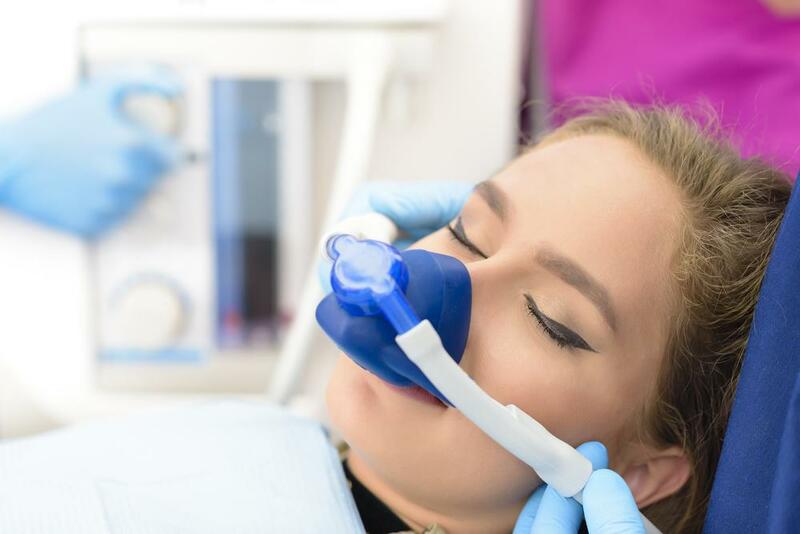 Using a thin layer of porcelain that matches the look of your natural teeth, Dr. Malcolm Murray and the high-tech team at MJM Family & Cosmetic Dentistry in Fairfax, Virginia, can dramatically transform your smile with veneers. Today’s veneers are thin, natural-looking, and easy to maintain. It’s time to stop living with a crooked, cracked, or damaged smile. This year, boost your confidence and your looks with a new smile thanks to dental veneers. Dental veneers are thin shells of porcelain that Dr. Murray places on the front surface of your teeth to hide cosmetic imperfections. Getting veneers is a minimally invasive procedure that can drastically improve the look of your teeth. Porcelain veneers require only a small amount of enamel to be removed, which means your natural teeth stay healthy and the procedure is minimally invasive. 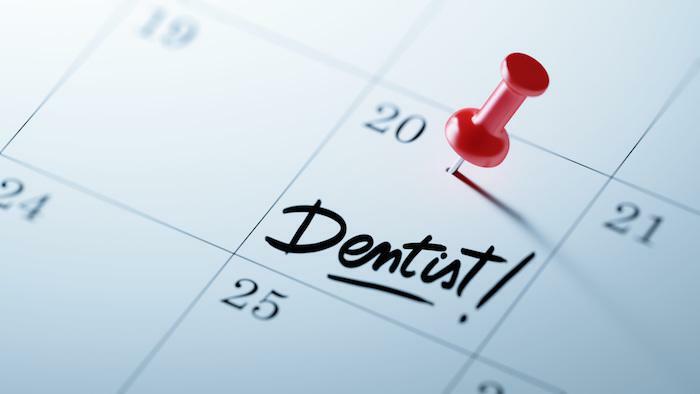 In just a few office visits, you can achieve a straighter, brighter smile. Porcelain is durable and it mimics the look of natural teeth. As part of the preparation process, Dr. Murray and his team find veneers that are the right color, shape, and size to give you an improved, natural-looking smile. With dental veneers, you don’t have to settle for living with a smile you’re ashamed of. Let veneers give you and your smile newfound confidence. 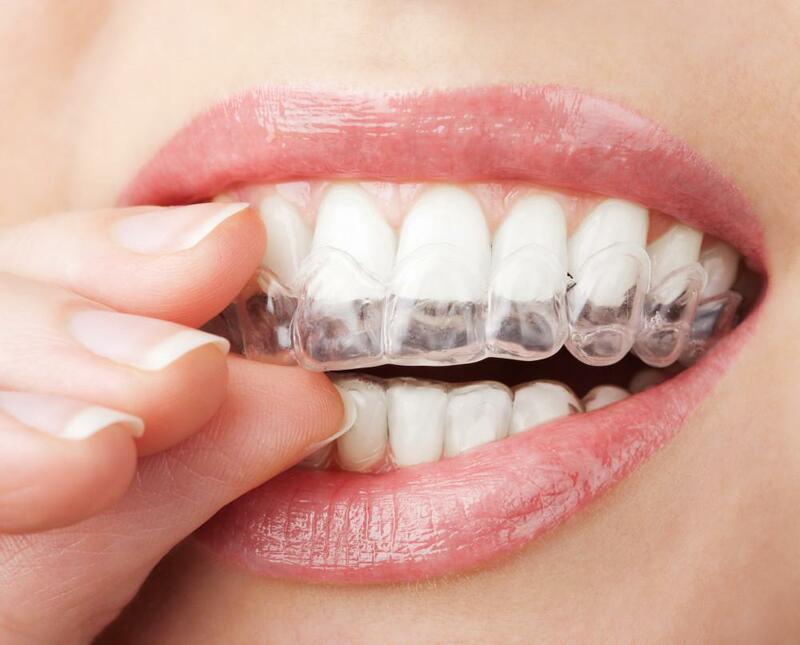 When you come to MJM Family & Cosmetic Dentistry for your dental veneers, we start by cleaning your teeth to prepare them for the veneer application. 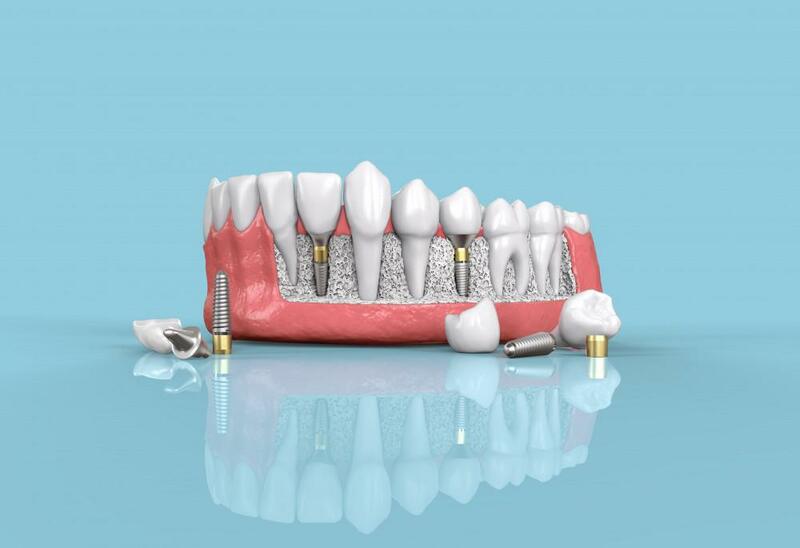 We remove a small amount of enamel on the surface of your teeth to ensure a seamless fit. Your veneers are custom-created from a mold of your teeth to ensure that your improved, natural-looking smile is also comfortable. 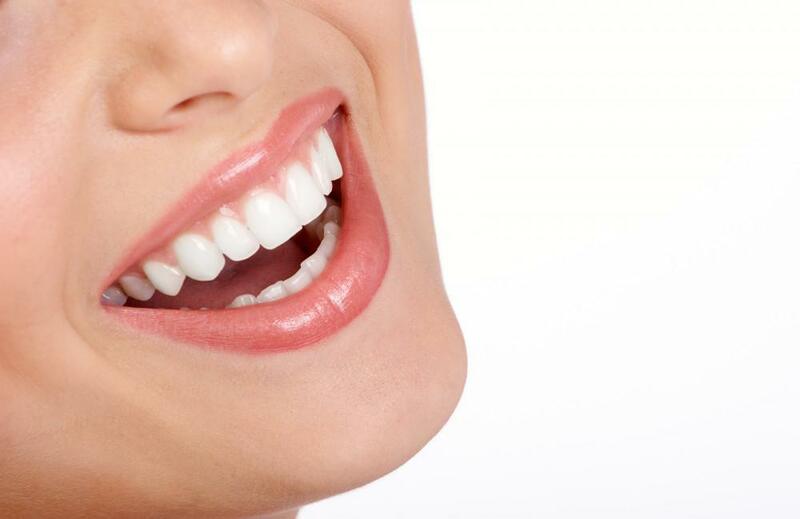 Using a special bonding material, we adhere the veneers permanently to your teeth. 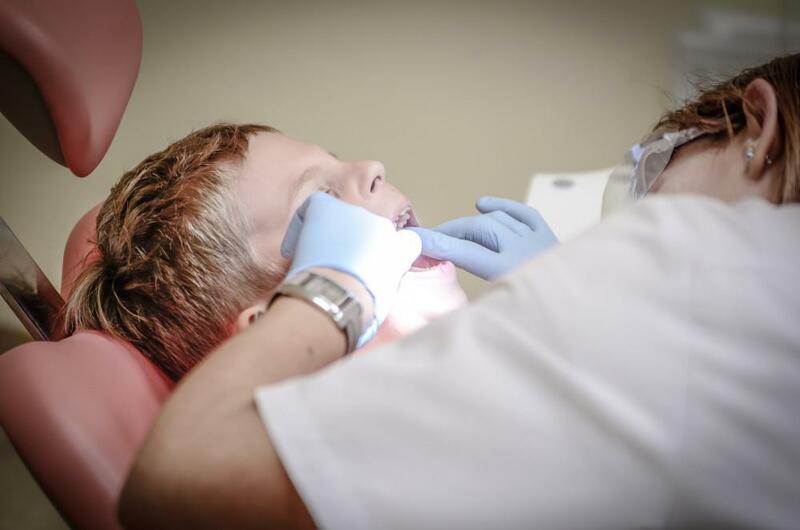 Before you leave our office, we evaluate your bite and the look of your veneers to make sure the outcome is pleasing. The veneer application process is typically painless but we may use local anesthesia, if necessary. There’s no downtime involved, and you’ll leave our office ready to show off your new smile and improved confidence. With proper care, you can expect your porcelain veneers to last about 10 years. Treat your veneers as you do your natural teeth, brushing and flossing twice per day. Dr. Murray may recommend that you avoid certain foods, beverages, and habits (like opening packaging with your teeth) to help maintain the look of your veneers. Ready to get the new smile you’ve always wanted? Is this the year that you give yourself a much-needed confidence boost? Schedule your initial consultation at MJM Family & Cosmetic Dentistry to find out if veneers are right for you. Call our office or request an appointment with our convenient online booking tool.